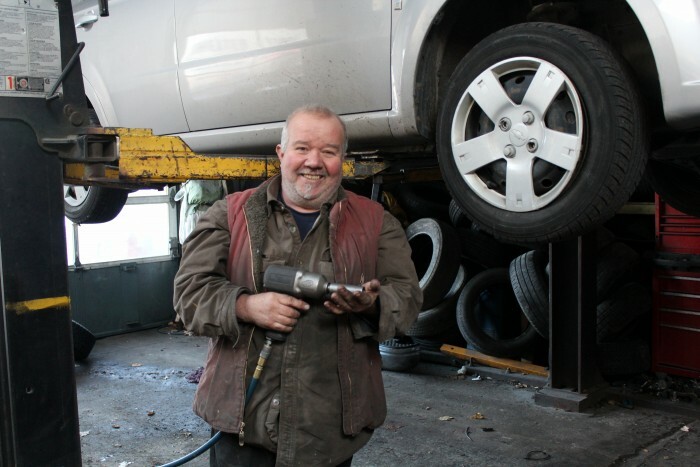 Looking for complete body repair and mechanical work for your vehicle? 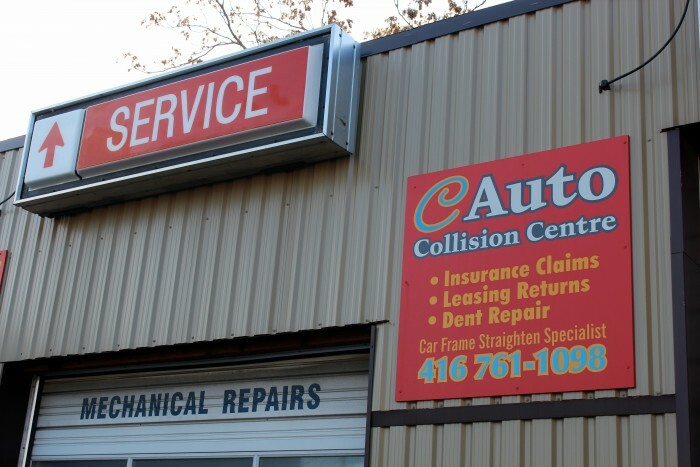 Then look no further than C Auto Collision Centre! Operated by multilingual Carlos Camacho with more than 30 years experience in the business. Service in English, Portuguese, Spanish, Italian and French!